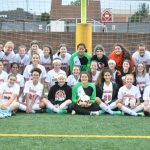 On Wednesday the Normandy girls soccer team hosted Elyria Catholic on Senior Night. The match was well played and ended 2-2. A photo gallery has been posted. The girls soccer team took on Valley Forge at Byers field on Wednesday 10/11/17 and ended in a 0-0 draw. Photo gallery has been posted. 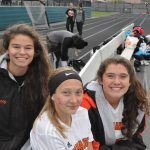 The girls soccer team will play at Lakewood on Monday, 10/16/17 at 7 PM. 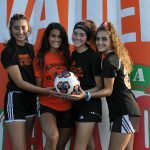 The match will be played at Garfield Stadium at Garfield Middle School, ​13114 Detroit Avenue Lakewood, OH 44107. 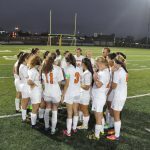 Girls Varsity Soccer · Aug 25 Girls soccer victory! 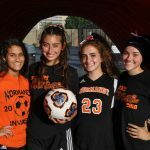 The varsity girls soccer beat Laurel, 5 – 3 on Thursday 8/24/17.